Put a head on that! TAP in the press! / Things happening at TAP! 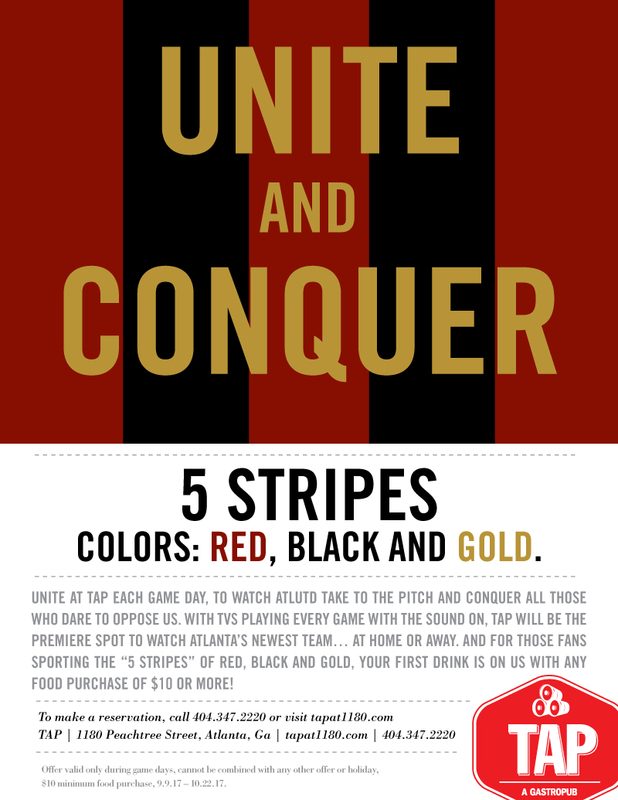 Calling Atlanta United Fans! Join us Sunday, October 22nd to View the United Game!